Danielle Mazin studied for 5 years at the London College of Fashion in fashion design and marketing, after which she worked for Hugo Boss in London as a showroom buyer and then in Israel for Factory54 as an assistant buyer. 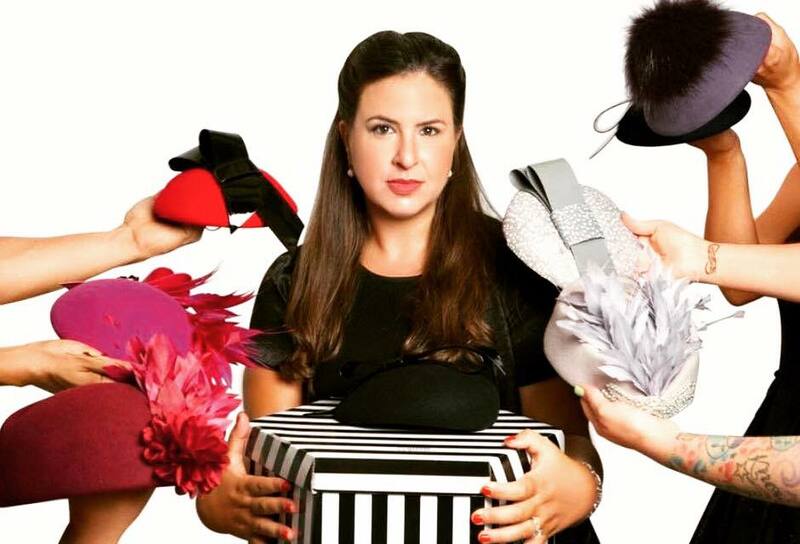 Realising she needed to reclaim her design creativity and flare she set up her own millinery headwear business developing “Danielle Mazin” as a niche brand. Danielle Mazin sees her business as the finishing touch of a cake, the icing, the cherry on the top, that final detail that everyone wants to see and is drawn to, glaring at and admiring. Icing makes a cake look well-dressed so too do accessories, and in particular a head piece or hat…. they make a woman look well dressed! 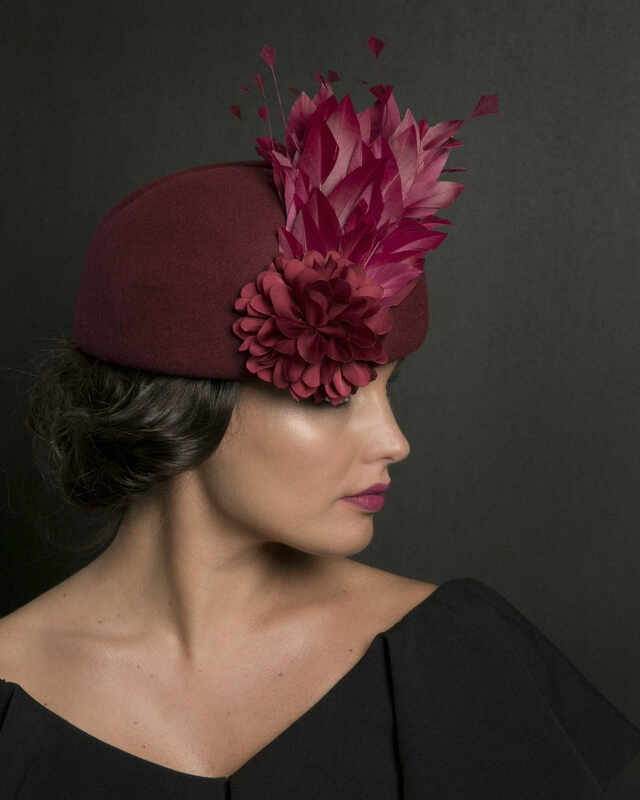 Hats are the perfect accessory that adds glamour, expression, style, presence and image. Headwear that caters for all ages, both for regular and any use and for that special VIP occasion. 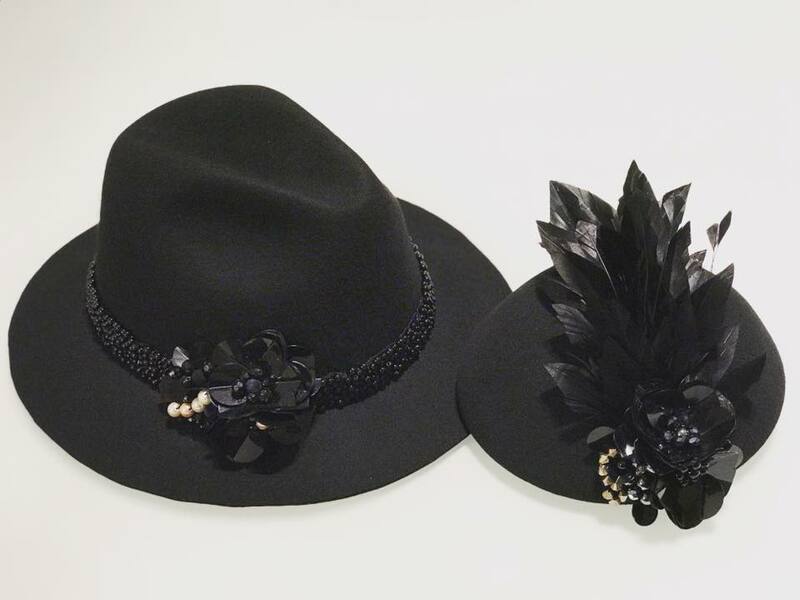 Danielle Mazin is ‘ready-to-wear’ affordable luxury headwear, and our products include headpieces, hats. Our headwear can cater for all ages, both for regular and any use and for that special VIP occasion. All Danielle Mazin products are unique and handcrafted in our Tel Aviv studio. We strive to create the Danielle Mazin style, a design that does not go out of fashion. Each piece is feminine and glamorous with an essence of European elegance. Danielle Mazin represents her brand to her true identity injecting her British DNA and style into everything she creates.